At the Clarinet Institute, it's all about archiving. That's what we do best! We collect music. LOTS of music. Our goal is to save and protect both old and new sheet music for future generations. Right now there are millions of pages of old sheet music out there in the world. Rotting in boxes in the backs of closets and garages. As time passes, that number will decrease dramatically. As musicians age and move on, their music collections will do the same. We have worked hard to save thousands of pages of music from the ravages of time, but we have only made a small dent and our work has really just begun. 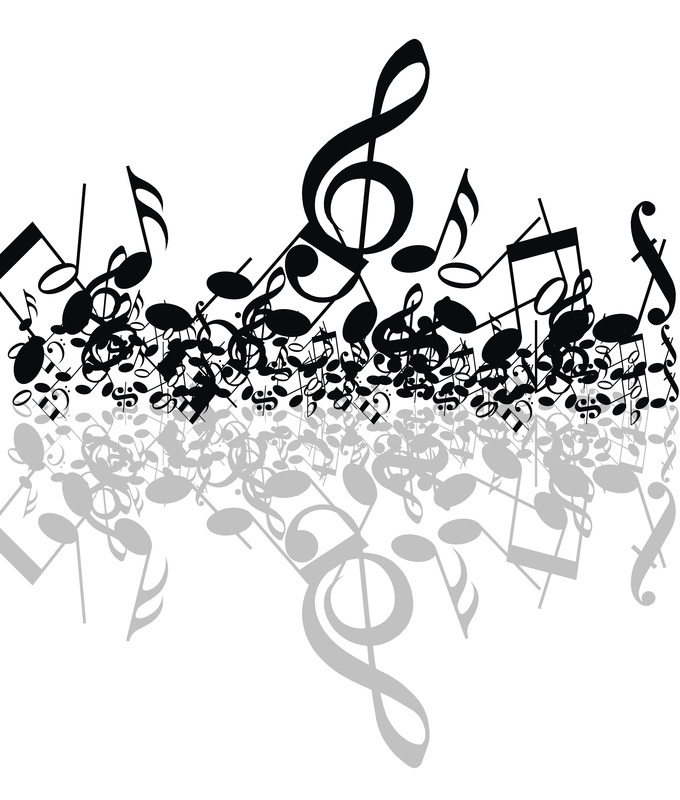 Of course, saving the music doesn't do anybody any good unless people get to see and use the music. That's where you come in. 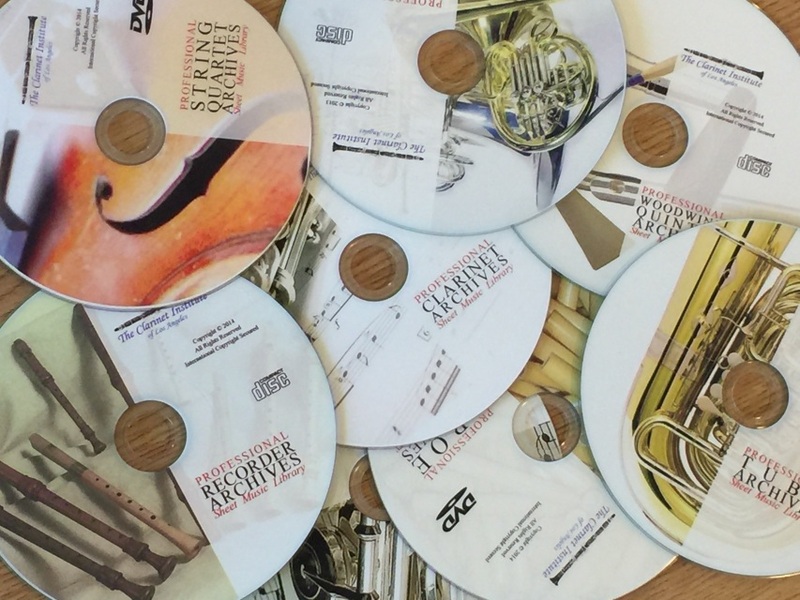 When you buy Clarinet Institute archive disks you are not only helping to preserve music for the future, you are also helping to fund this valuable project so we can continue saving more music in the future. Over 20 archives dedicated to preserving sheet music, both old and new. We archive more than music. Here are some parts of history that we really enjoy!